Does The US Military Have Too Many Aircraft Carriers? A great deal of attention has been paid to the growing pains of the Ford-class supercarrier, and the debacle can mostly be traced back to the ship implementing untested technologies as a part of its core design, such as new electromagnetic catapults (EMALS), arresting gear, and radars. 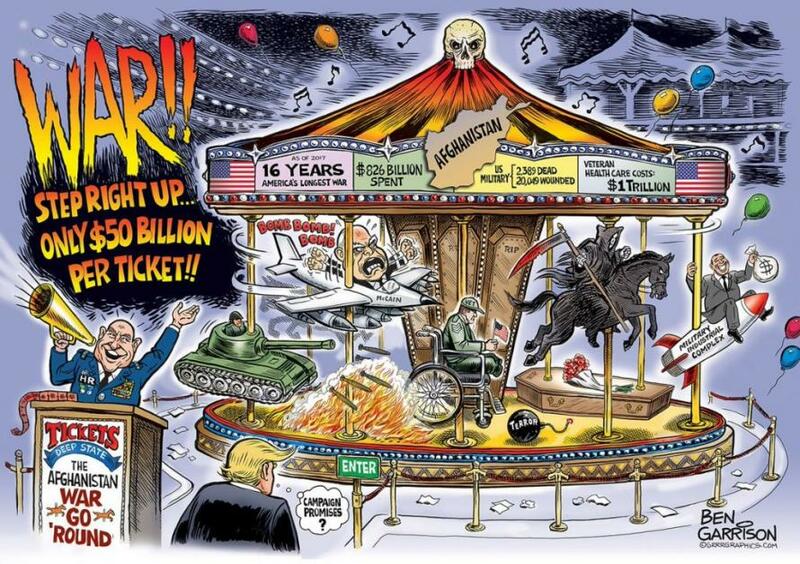 The ship is shaping up to rival the F-35 on the long list of US military acquisition failures that are not only behind schedule and over budget, but do not work as advertised. However, lost in the Ford’s troubled acquisition is a far more simple question – why is the US Navy building yet another aircraft carrier? A carrier is essentially a floating airbase – with its attendant strike group, it can be parked anywhere at sea and can bring a massive amount of airpower to bear on any one location. However, in doing so, the carrier itself makes itself a massive target – thus, carriers cannot realistically be used against “near-peer” nations. 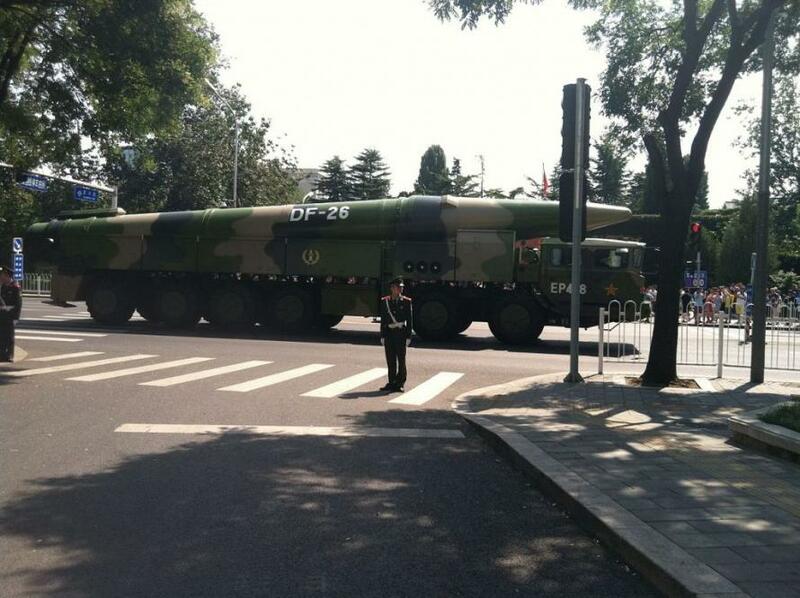 China in particular has been developing specific anti-ship missiles designed to target US carriers. 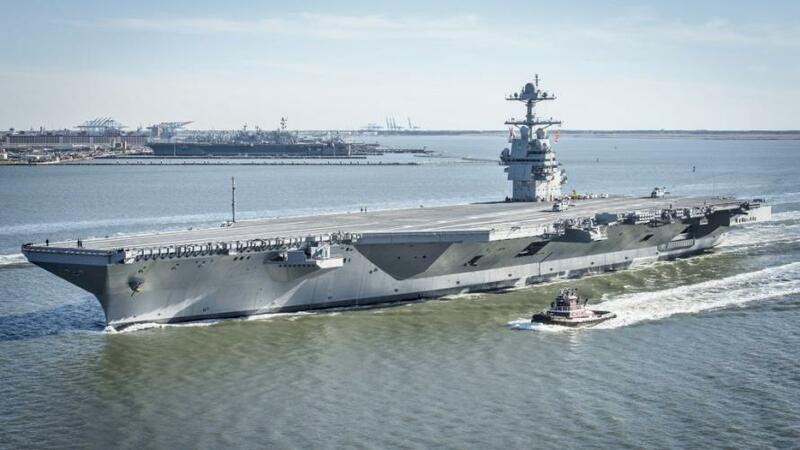 This only makes carriers a realistic option against nations such as Iran, North Korea, and Pakistan – even India could likely engage a US carrier (and of note, also has an aircraft carrier of its own). The use case for a carrier is thus limited to nations that cannot only not attack the carrier itself, but will have a great deal of difficulty defending against the aircraft in its strike group. Why is a fleet of 12 carriers necessary when one, perhaps two of these targets tops would be engaged at any given time? Six aircraft carriers are currently “available” for deployment, and more would be available in the event of an emergency. 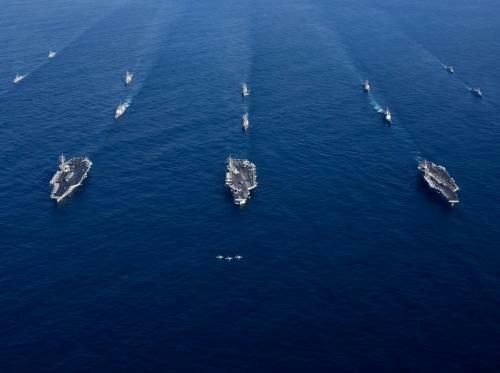 In November, seven aircraft carriers were at sea at the same time, three of which conducted exercises near North Korea, demonstrating the ability to deliver overwhelming airpower to the nation in the event of an attack. The US has thus demonstrated its ability to deploy multiple carrier groups if necessary with a 10-carrier fleet. Combine this with their nature as slow and lumbering targets, the utility of carriers to belligerent non-peer nations limits the need for an excessive number of them in inventory. Carriers are a massive use of military resources, especially when near-peer states can likely be engaged from the myriad of US airbases around the globe. Even in an era of expanding military budgets, the price tag of a 12 or even 10 carrier fleet is just not worth it. The Navy in particular would be much better served to allocate its limited resources to submarines, which (unbeknownst to many) serve as the backbone of the US nuclear deterrent. This is especially ironic, considering the fact that the Navy is replacing fourteen Ohio-class ballistic missile submarines with twelve Columbia-class variants, each of which is slated to carry 16 SLBM’s instead of the Ohio-class’s 24. Perhaps the Columbia-class design is an implicit admission that the Pentagon plans to keep all three legs of the US nuclear triad. 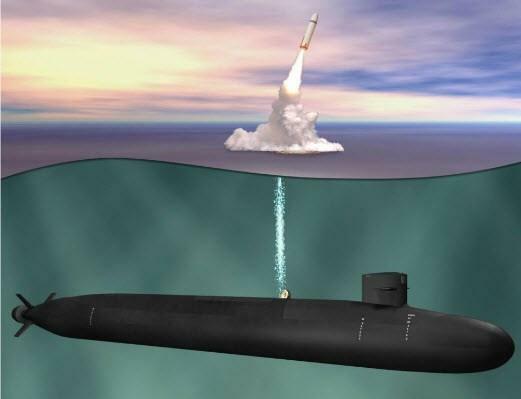 However, considering the fact that the DoD has considered retiring all land-based ICBMs and relying on SLBMs and bombers to save funds, it is foolhardy to expend the extra resources on floating airbases, especially when an expansion of the SLBM fleet could become a necessity. So what should the US spend military dollars on, if not a 12 carrier inventory? The simple answer is – almost anything else. The DoD could even build amphibious assault ships (essentially smaller carriers), and actually get some use out of the F-35 by expanding the inventory of the STOVL “B” variant – essentially the only F-35 worth building. Though assault ships are basically just smaller carriers and almost as easy to defeat, advancements in precision guided munitions have made the use case for full-size carriers much more narrow. Tyler Rogoway has listed a number of projects that could be explored for the Navy, including but not limited to: “quiet” diesel-electric subs, and UCAVs. While building smaller aircraft carriers might not be the best or right choice, anything is likely better than bigger and more expensive carriers. ...it might as well be spent on worthwhile projects and equipment, and not a 12 carrier fleet... or a host of other MIC failures.